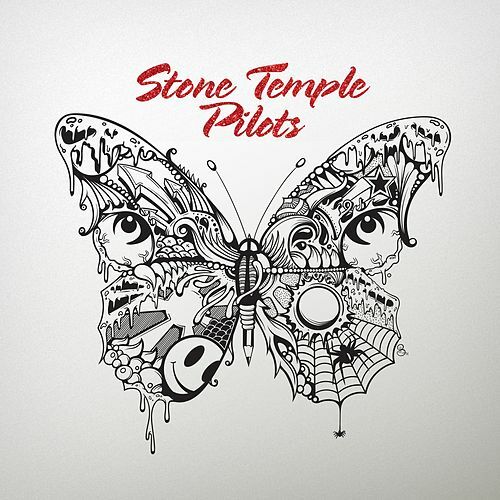 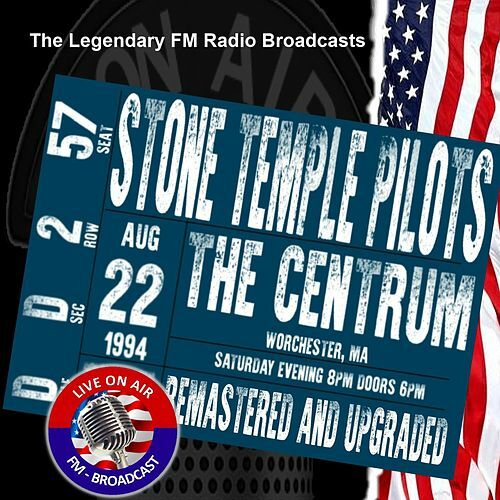 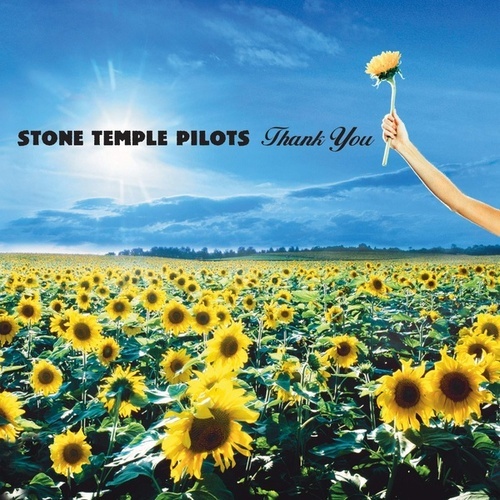 Stone Temple Pilots helped set alternative music on its bumpy road with their dreamy, druggy melodies that recalled the debauchery and big riffery of Led Zeppelin and Black Sabbath and melded them with the poetry of the Doors. 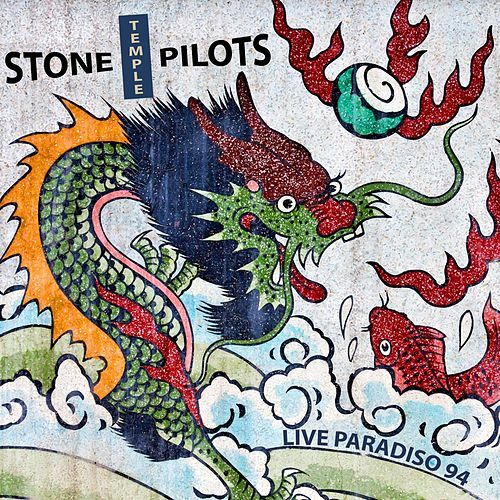 Trashy, leaden drumming; fat and heroic guitars; and Scott Weiland's fey, glammy growls made you realize you were in the presence of rock royalty. 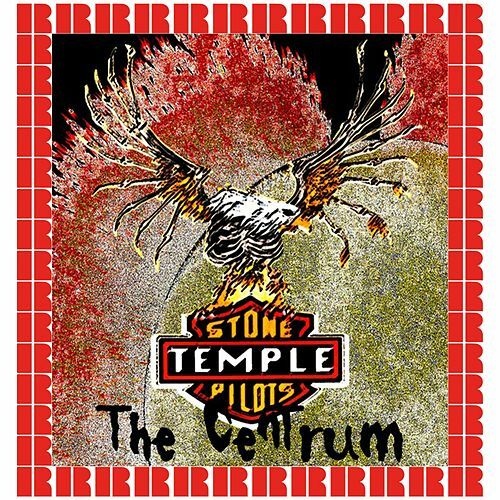 This idiosyncratic greatest-hits collection nabs the best of Stone Temple Pilots' first three albums, before their music was trumped by Weiland's nasty habits.